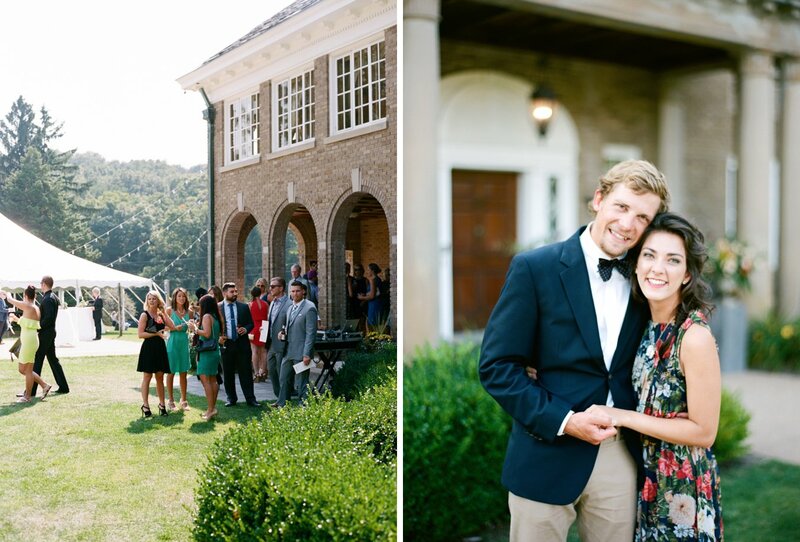 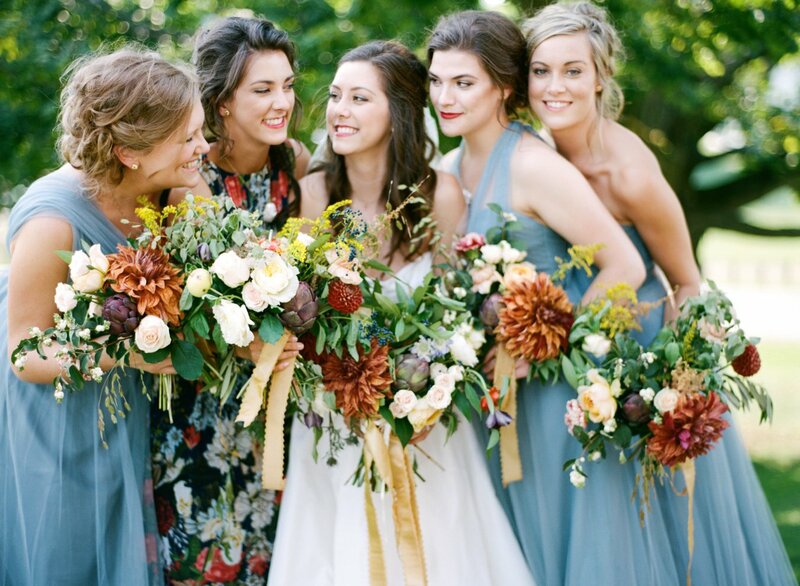 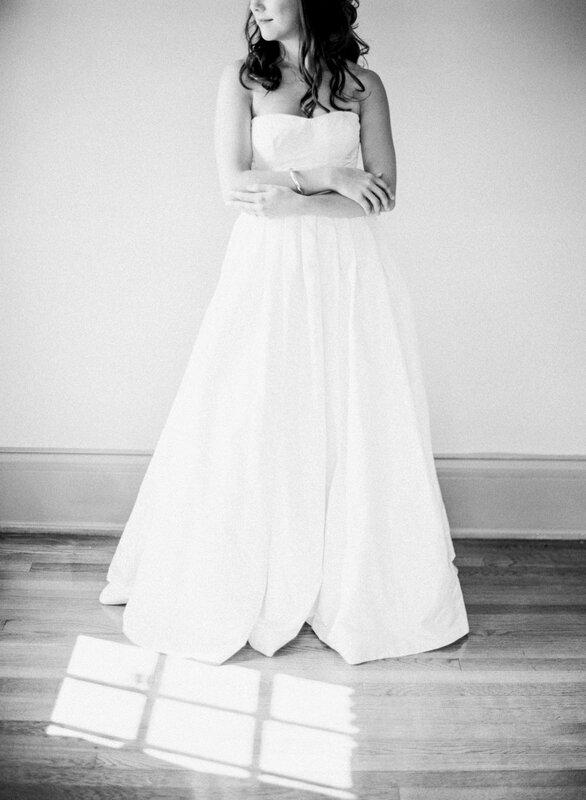 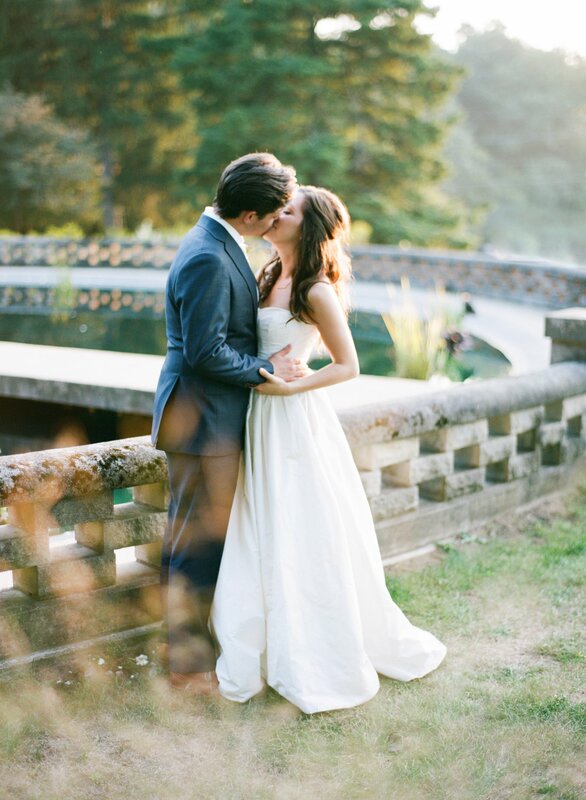 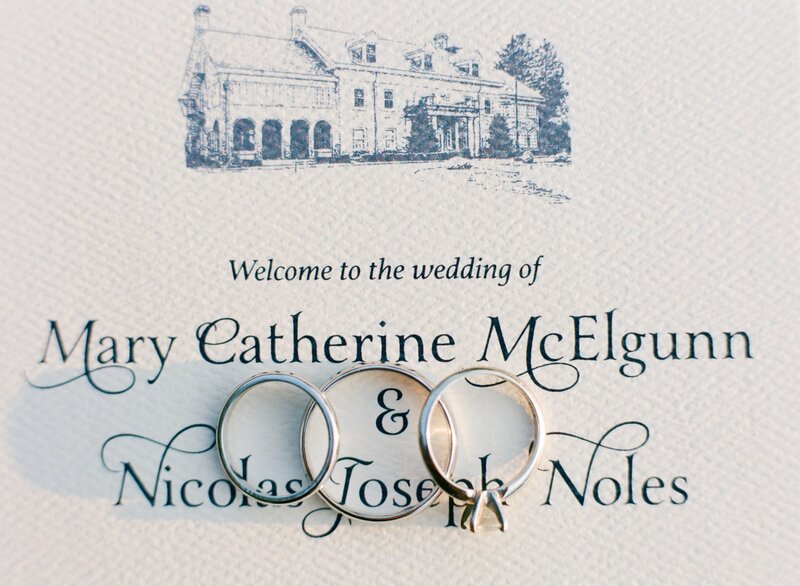 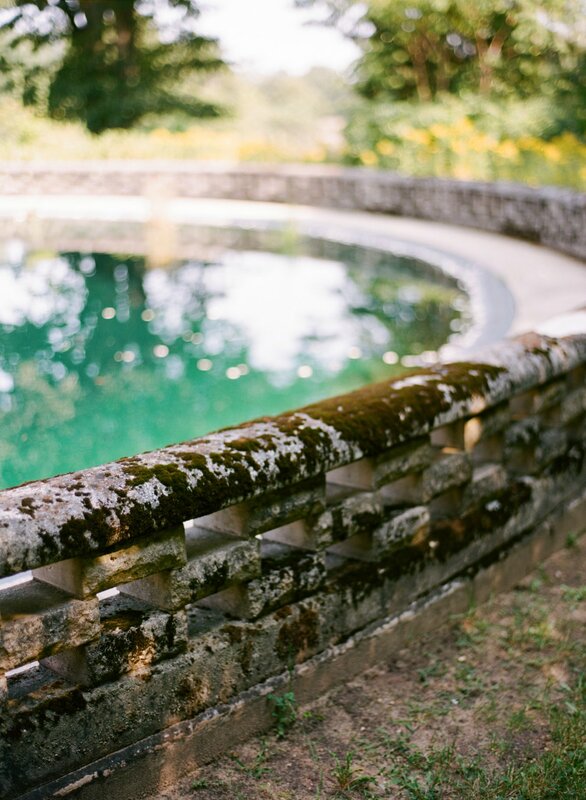 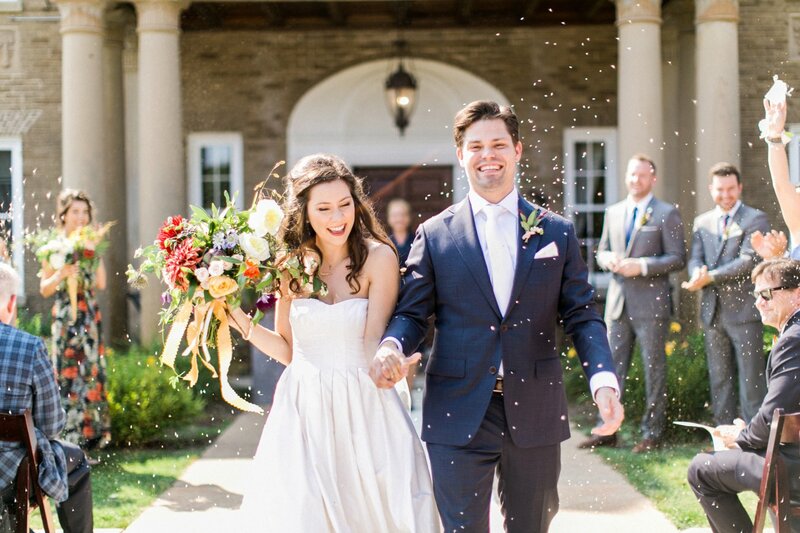 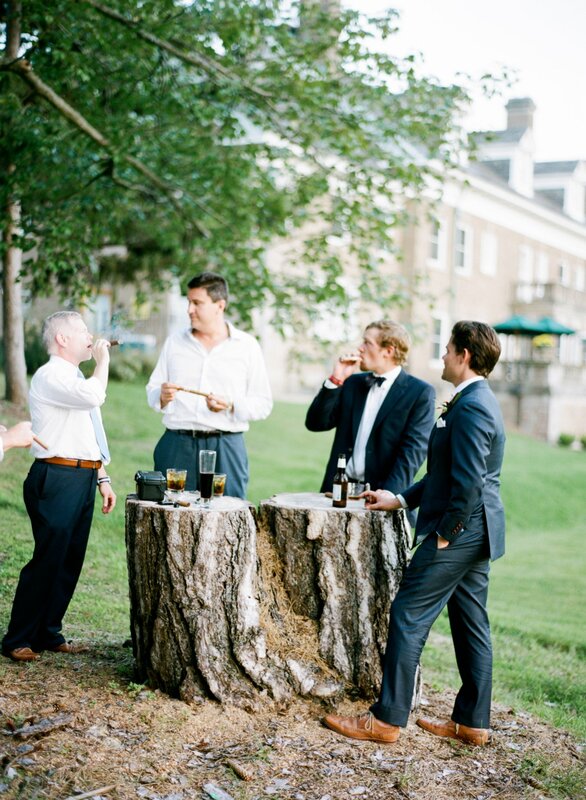 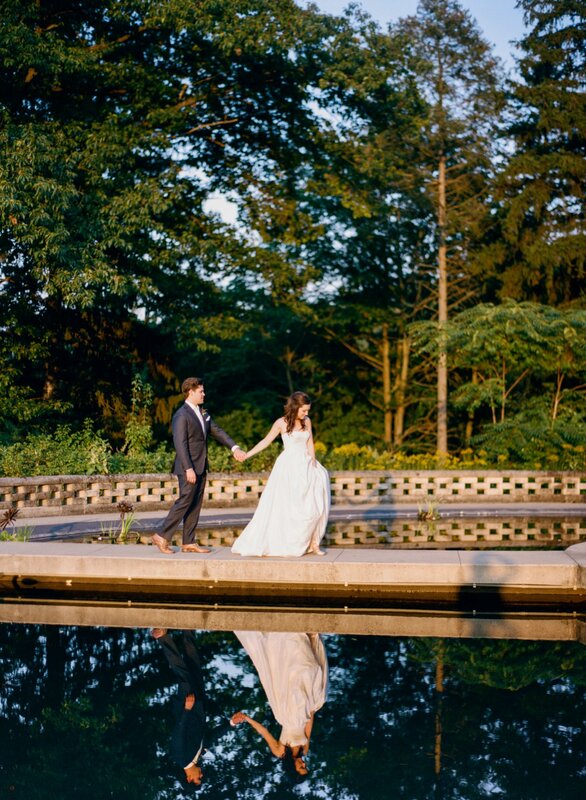 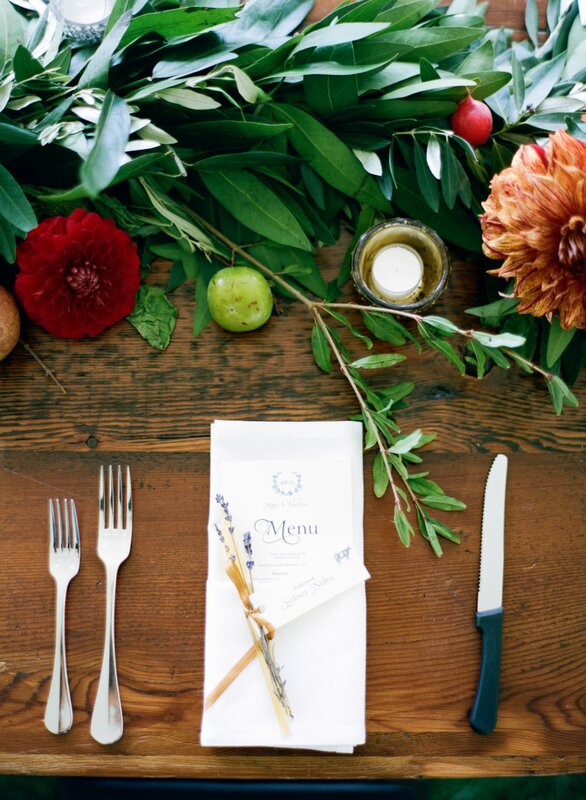 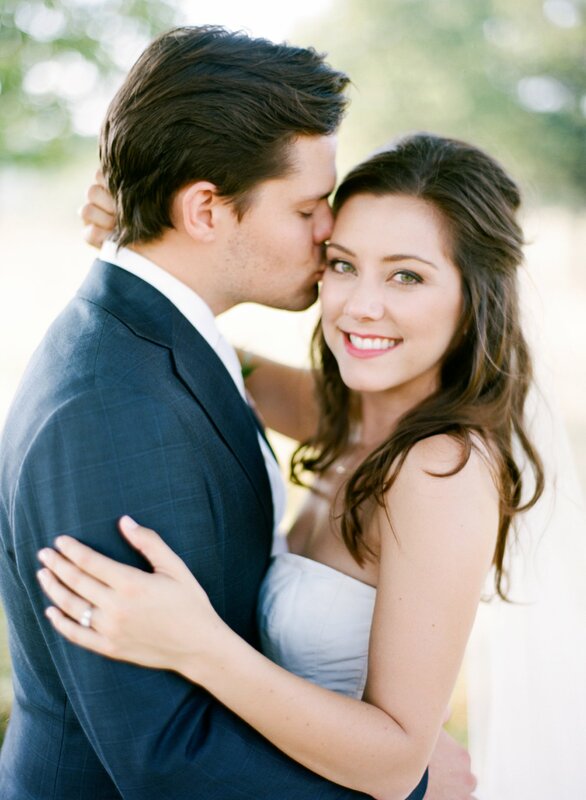 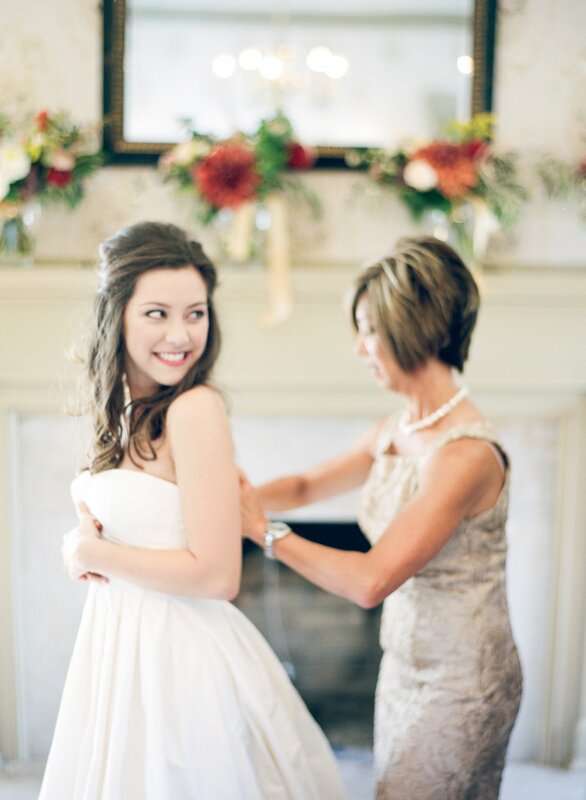 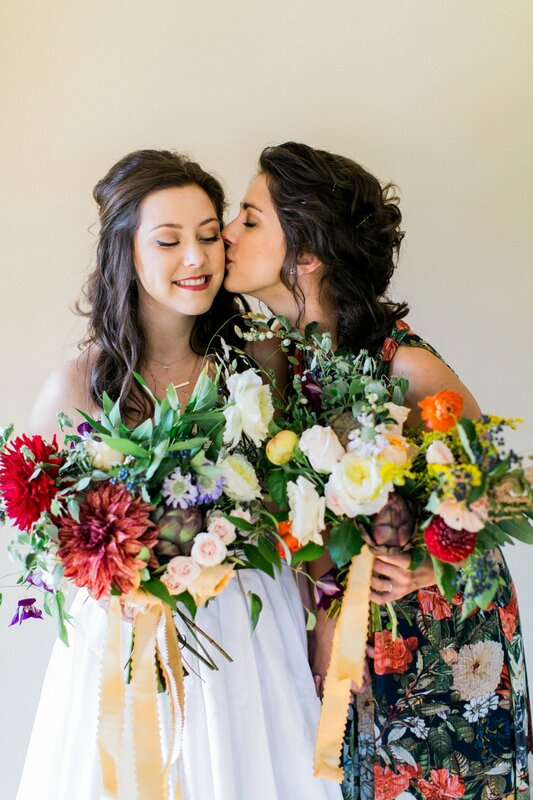 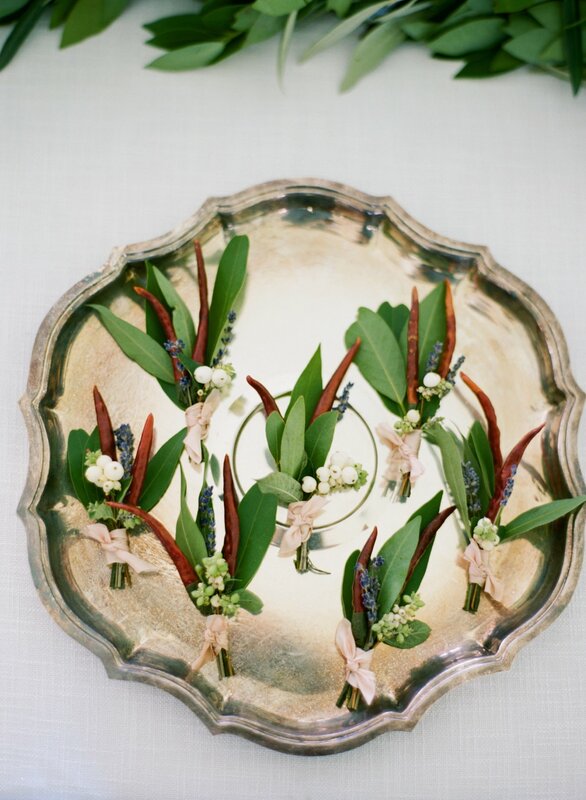 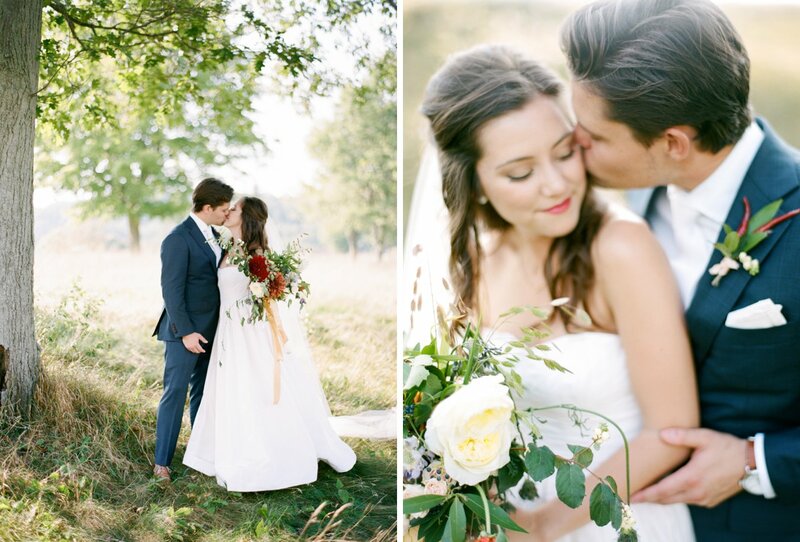 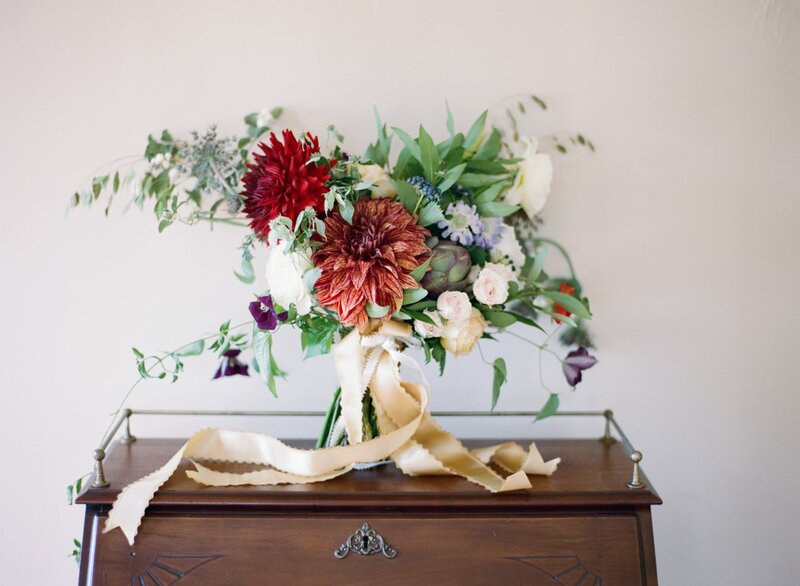 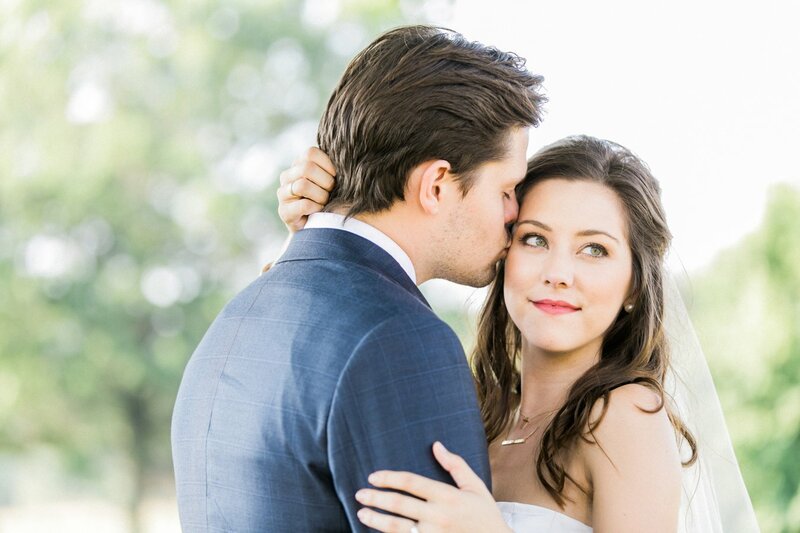 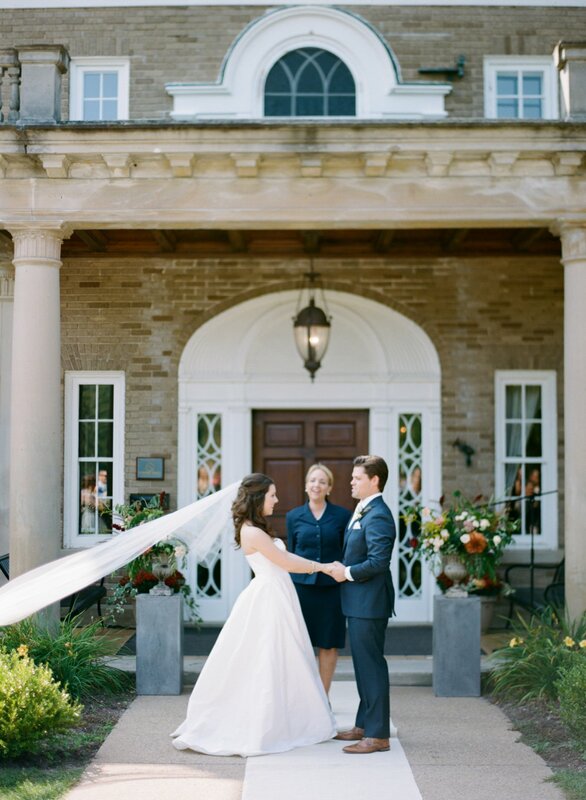 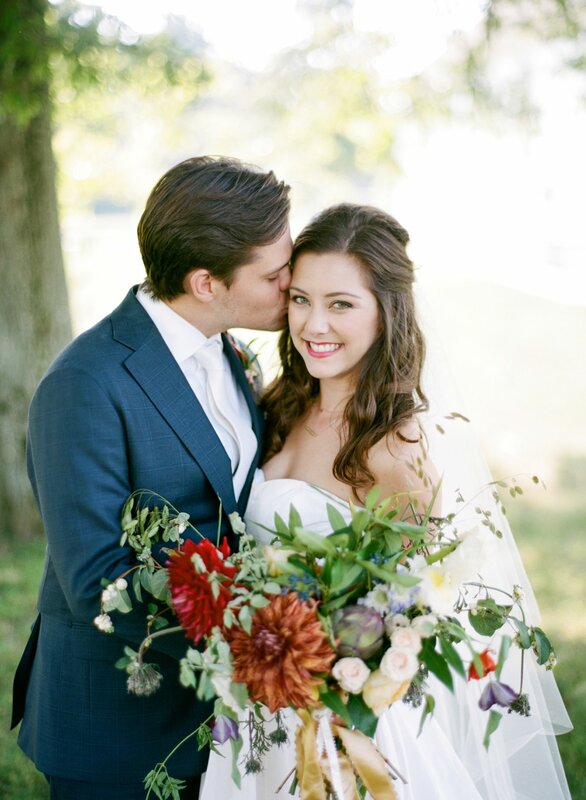 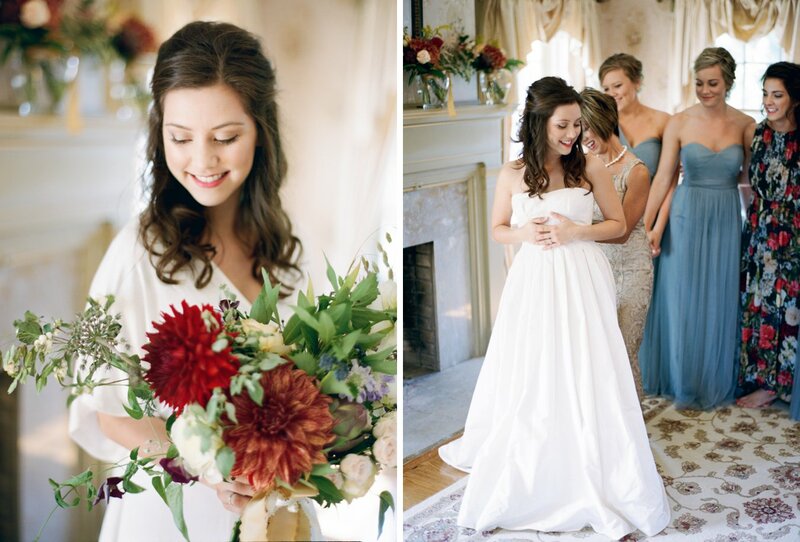 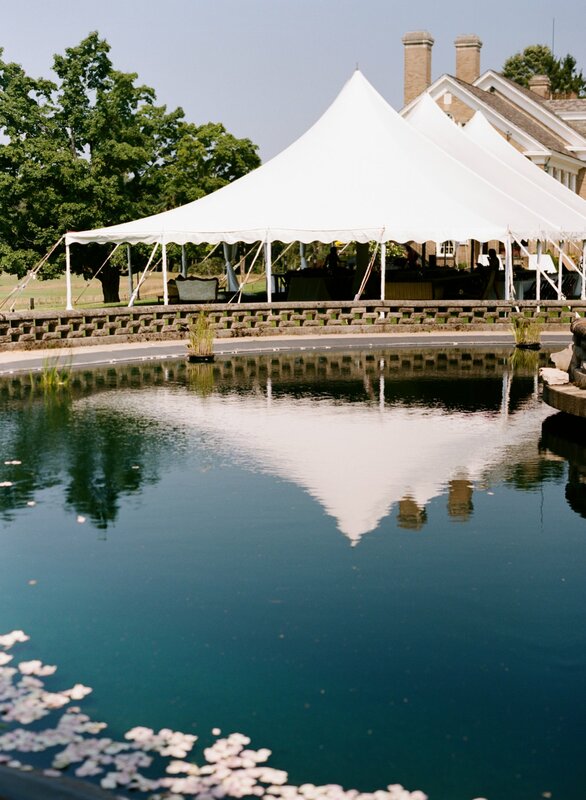 Mary and Nic’s wedding incorporated thoughtful details and incredible style. 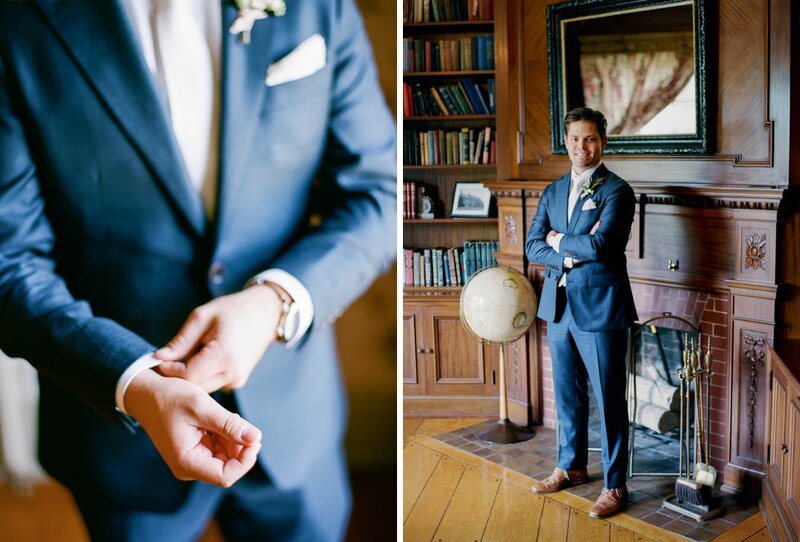 From the gorgeous bouquets to Nic’s custom suit, you’ll fall in love with every little detail of their Felt Estate wedding. 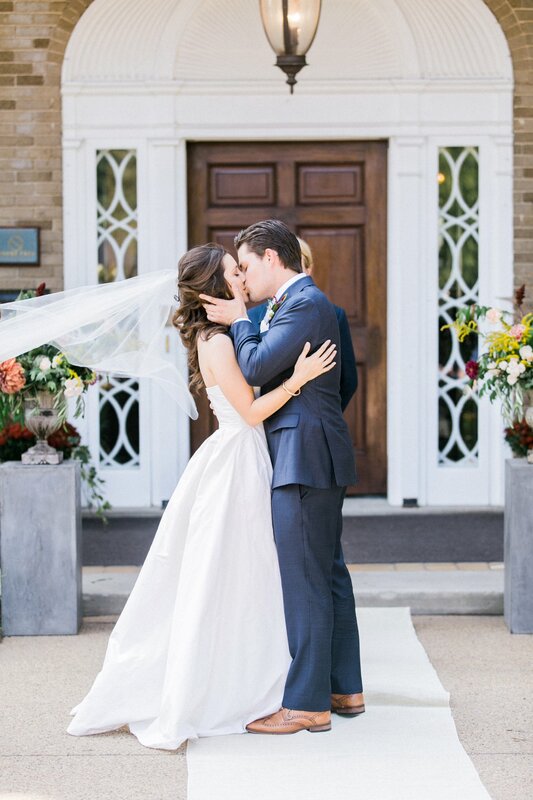 We’re thrilled that it was recently published in The Knot Michigan 2016 Fall/Winter issue! 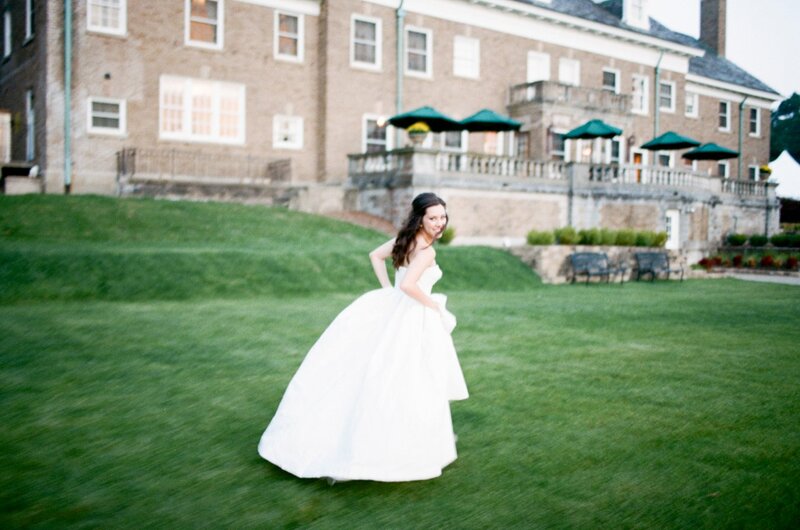 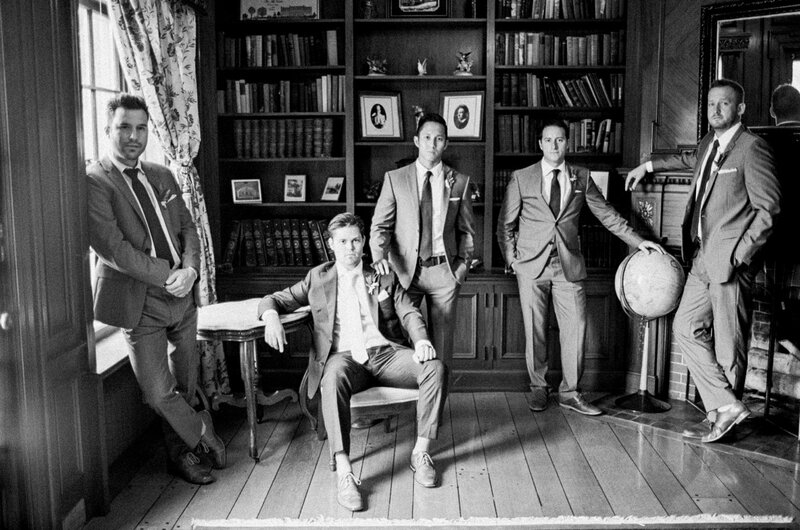 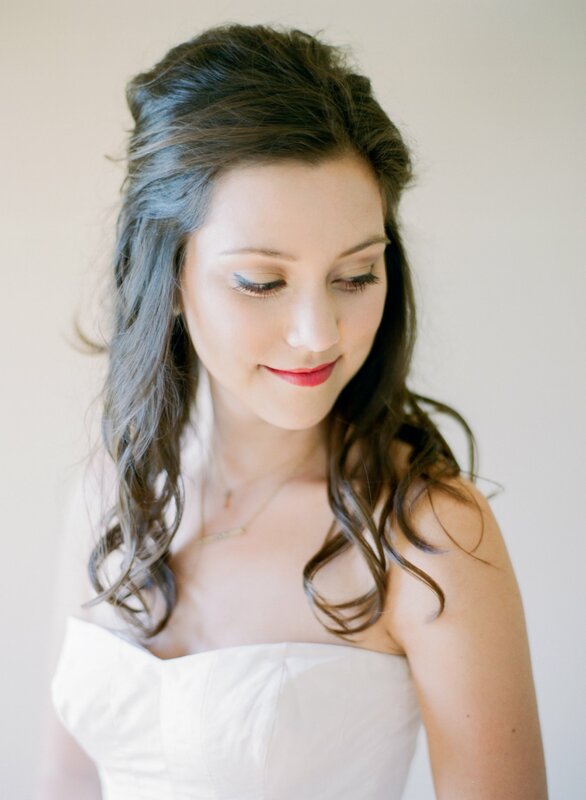 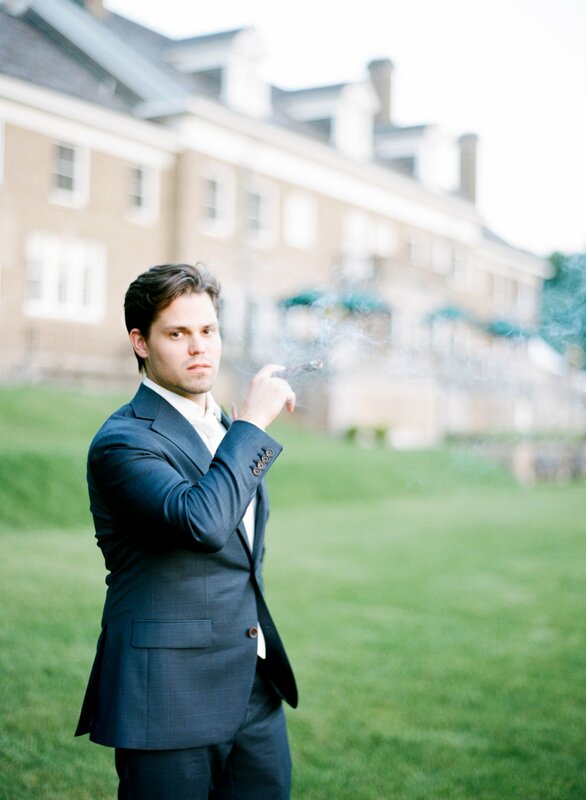 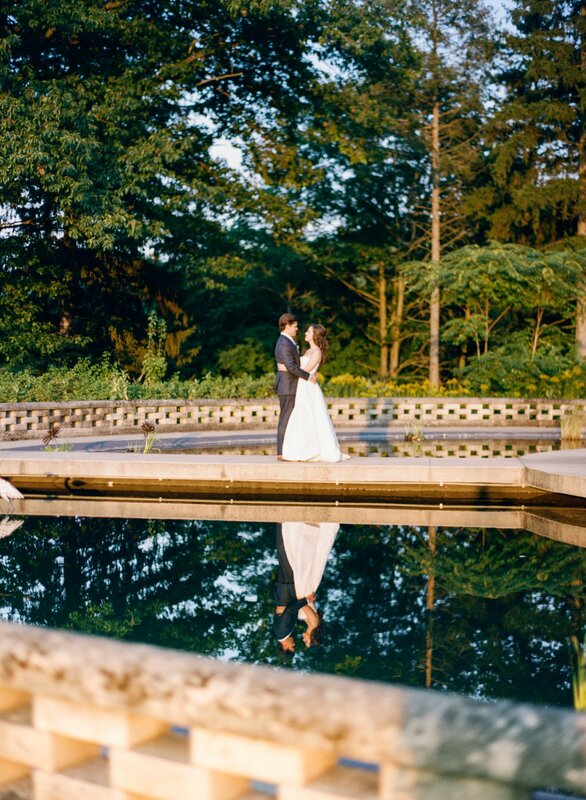 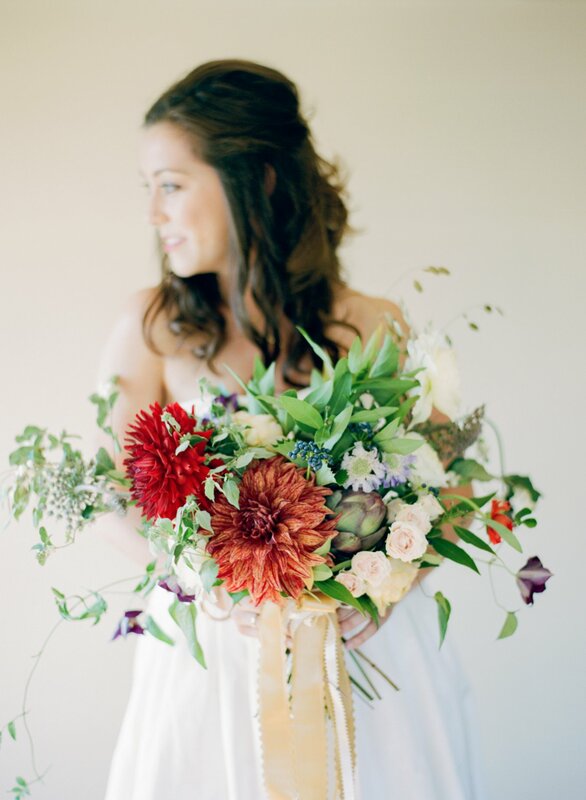 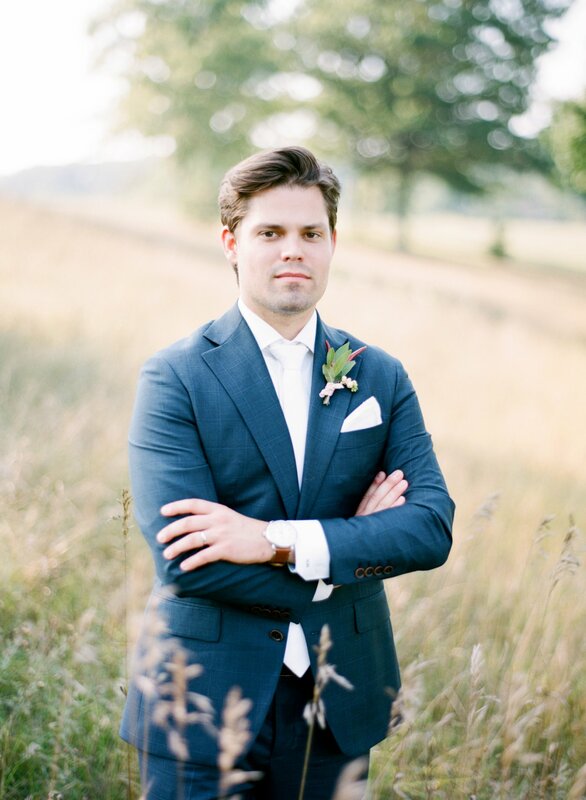 Cory Weber Photography is a Fine Art Film Wedding Photography studio with offices in Traverse City as well as Petoskey Cory has been a photographer at weddings all over Northern Michigan and Destination Weddings in Charleston South Carolina, Mexico, The Bahamas, and Brazil.